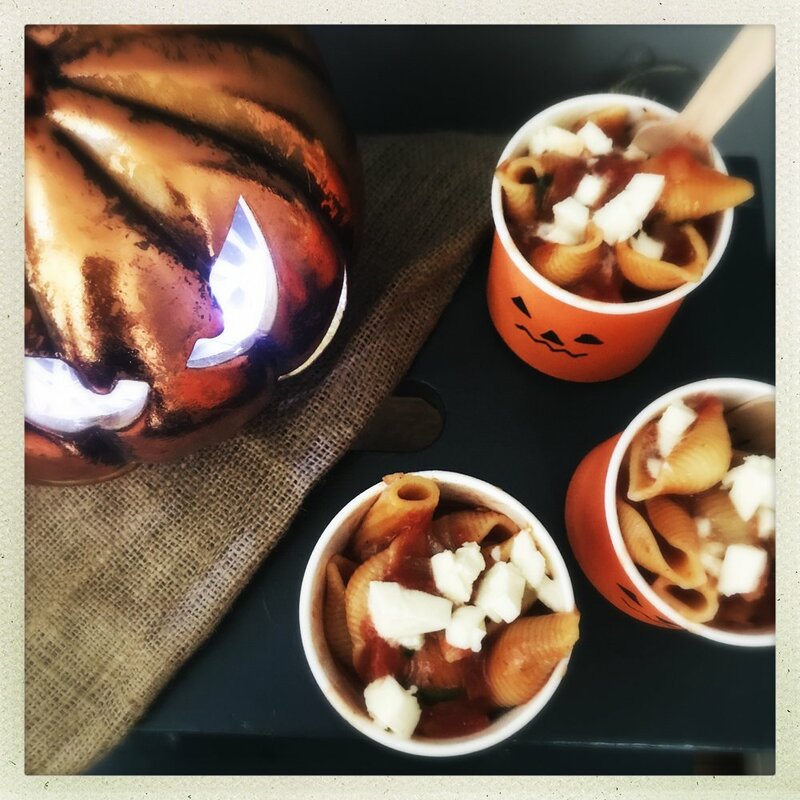 Simmer up a panful of delicious vegetarian pasta, perfect for warming up with on a cold Halloween night. 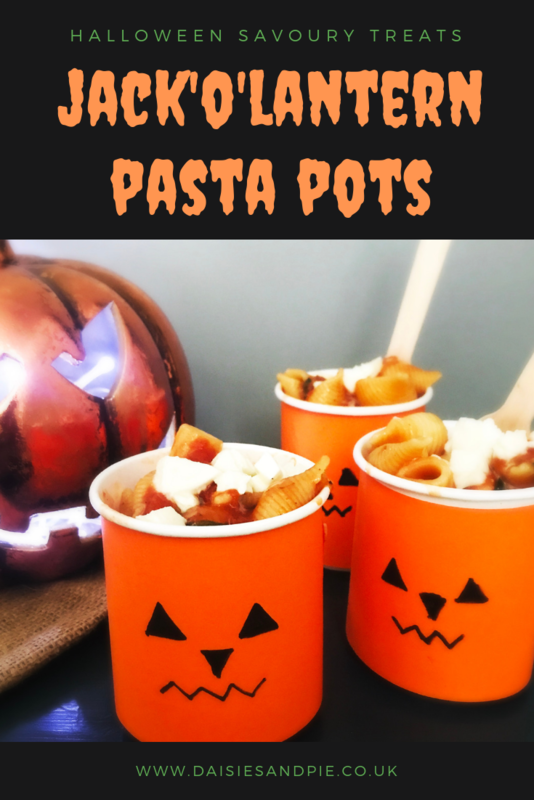 To make the little Jack-o-Lantern serving bowls – get some orange paper cups – the insulated cups for warm drinks work best for this – and draw on a pumpkin face with black felt tip. Add the olive oil to a large non-stick wok style pan, one with a lid. Tip in the garlic and onions and fry for 5 minutes. Add the tomatoes, pasta, vegetable stock, tomato puree and herbs, season with salt and pepper and bring to the boil, then reduce to a simmer and put the lid on. Cook for around 15-20 minutes. Stir a couple of times and if necessary add more stock. 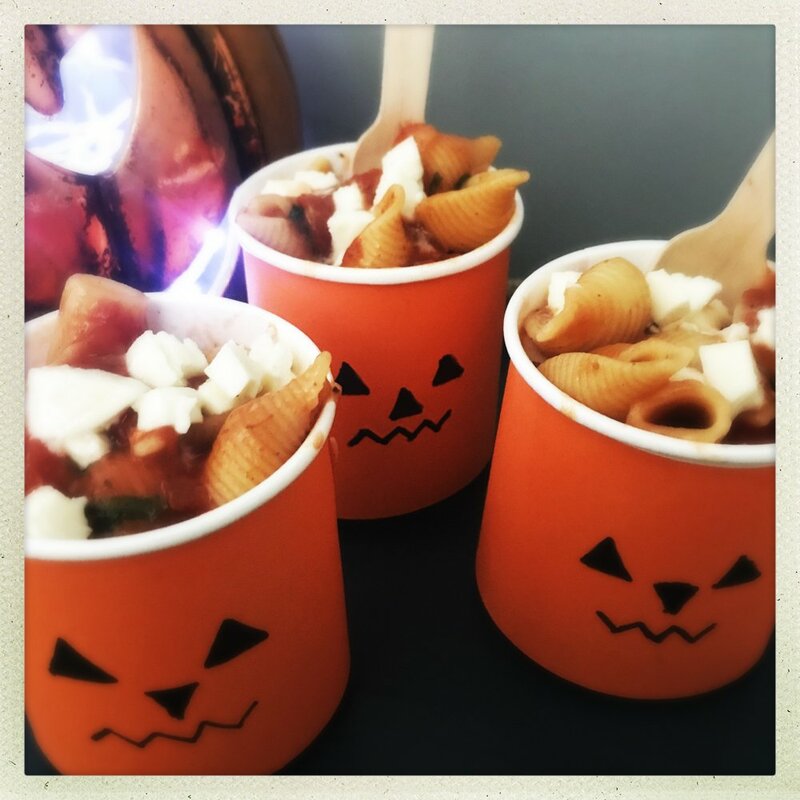 Once the pasta is tender - stir through the diced mozzarella so it goes all melty then serve in the jack o lantern cups. Perfect for warming up with on a cold Halloween night. 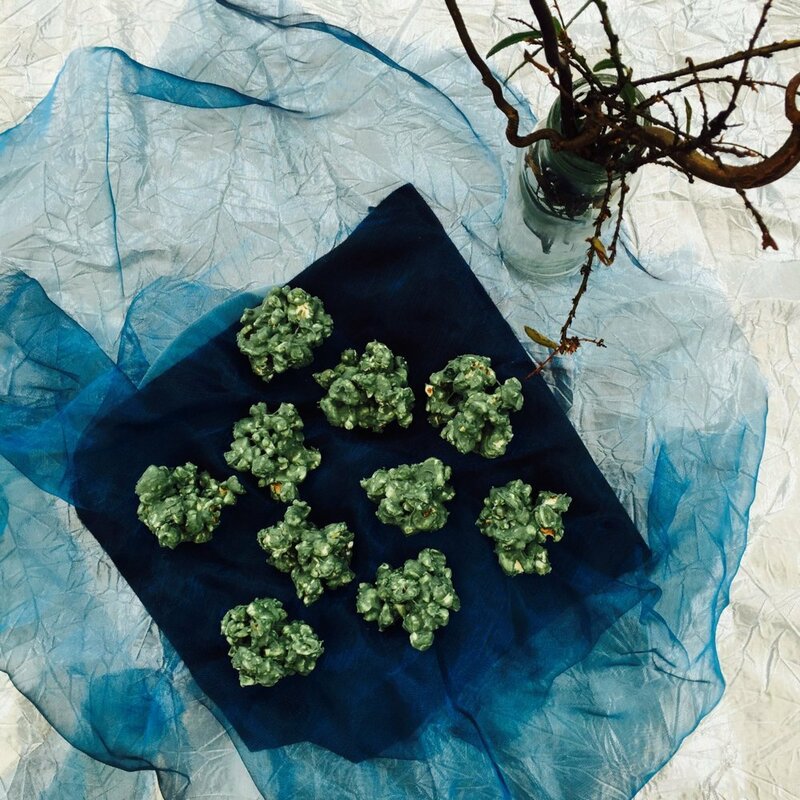 Try serving at bonfire night parties. You might also just LOVE our Halloween Bogey Bites!